TOKYO, June 11 (Reuters) – Japan's Mitsubishi Materials Corp on Monday announced a top management reshuffle after the maker of metals and other products for the first time explicitly accepted responsibility over a data tampering scandal dating back to last year. The boardroom shake-up comes a few days after the firm said it had found fresh cases of misconduct at its Naoshima copper smelter and refinery in western Japan. 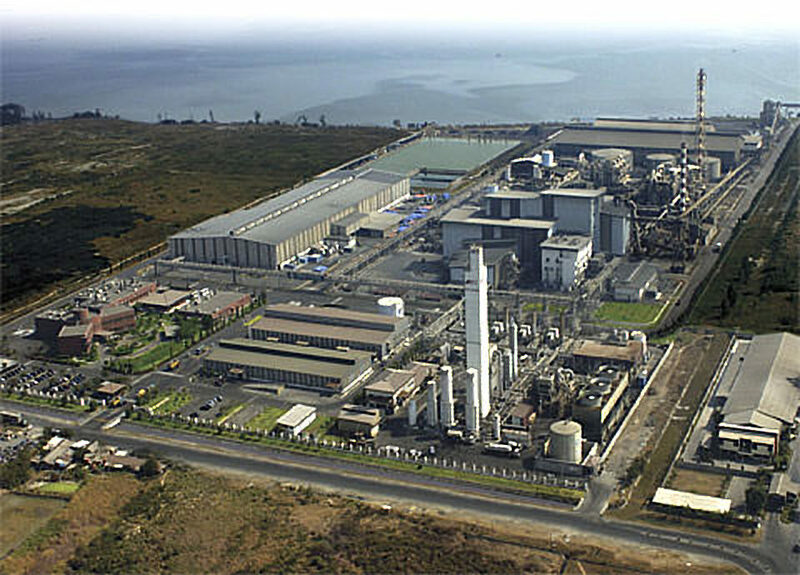 The plant's Japanese Industrial Standards (JIS) certification has been revoked. Shares in Mitsubishi Materials were up 0.2 percent as of 0545 GMT, under performing the broader Topix which was up 0.4 percent.